Well, we threw it down and you picked it up! Over 300 photographs were received by the time the gate dropped on our open call deadline yesterday at midnight. 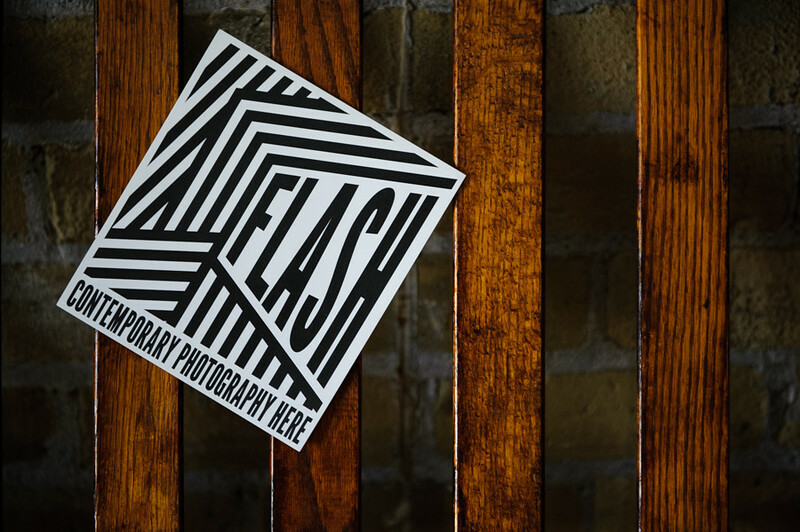 We created this FLASH photography event with a belief that there are people right here who are passionate about making and sharing great images. You affirmed that and affirmed with gusto. Our curatorial panel has their work cut out for them now. This entry was posted in event and tagged FLASH, Kitchener. Bookmark the permalink.